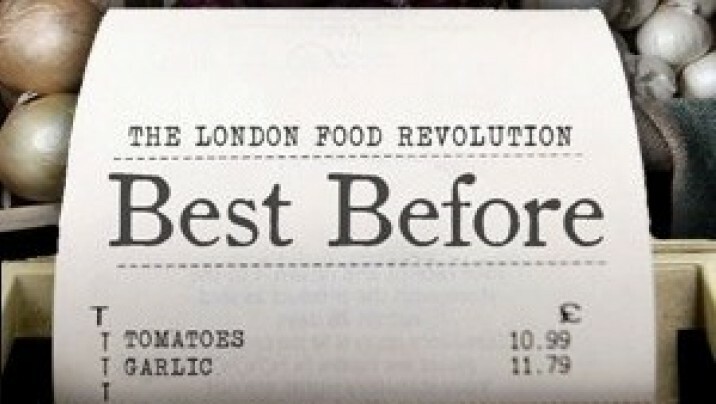 On Sunday 26th January at 7.30pm we will be showing the film ‘Best Before’, which is a short documentary about the food revolution taking off across London, why it is happening and how it provides a way forward to a more healthy, sustainable and socially just food system in the UK. In London a handful of supermarkets dominate the food system, an incredible amount of food is wasted every day, and fresh, healthy food has become the privilege of the wealthy, while those worse off have only access to low quality, fatty and sugar-rich food, and obesity rates are skyrocketing. With global energy costs expected to rise dramatically, many people argue that the UK will face a food crisis in coming years. ‘Best Before’ looks at why this is happening, who is profiting from the way we eat, and at the same time, what people are doing to take back control of how we produce, distribute and crucially, how we eat, food in the UK. London is the city in which community organizations are shaping alternatives, from city farms to roof gardens, farmers’ markets to food cooperatives. The film explores how communities in the city are reducing their dependency on the corporate food system, and producing, distributing and consuming food in a sustainable, ecological, and socially just way. Interspersed with interviews with key academics, journalists and policy advisors, Best Before follows those at the heart of the London food revolution. It may just change the way you eat! We are delighted to welcome back Professor Martin Caraher, City University Professor of Food, who will introduce the film and contextualise some of its messages. The film will also be followed by a number of short talks from some of the groups working towards a sustainable food system in Ealing, and there will of course be time for hot drinks, cakes and discussion afterwards. As ever the event takes place at St Mary’s Church, St Mary’s Road Ealing W5 5RH. Entry is free but we will ask for donations to help us cover the cost of staging the event.